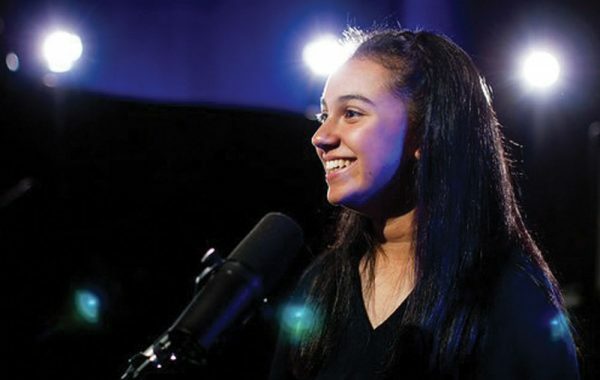 Gifted Headington School singer reaches final of CBBC talent programme - The BSA Guide - looking for a UK boarding school? 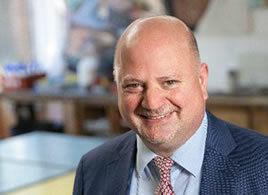 : The BSA Guide – looking for a UK boarding school? Over the course of the show, singers were selected to take part in a sing-off with a difference – their performance was to the contestants’ mothers, who voted for their favourite. Numa won the first sing-off with a performance of King by Years and Years. She made it to the sing-off in week eight, performing Say Something by Justin Timberlake. All eight singers progressed to the semi-final, with the singer achieving the most sing-offs receiving a pass to the final. After a semi-final performance of Youngblood by 5 Seconds of Summer, Numa won the hearts of the public and secured her place at the final in November 2018. Her final performances were of Life of the Party by Shawn Mendes and Perfect Strangers by Jonas Blue. She missed out on winning the contest to Lauren, who received an automatic place in the final after winning the highest number of sing-offs. Numa said she had gained a huge amount from the experience. She added: ‘While it is a competition, I focused mainly on making friends and meeting new people – it’s been really amazing.’ Over the past few months Numa has sung in school at an open mic night and at a charity talent show, and in the wider community, at the prize-giving ceremony for a local library’s summer reading challenge and at the opening of the Woodstock Christmas market.